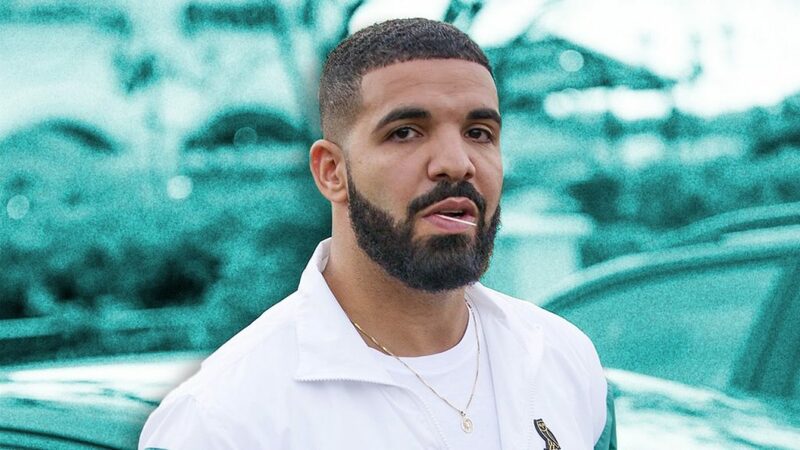 Drake, the famous Hip-hop/Rap artist, ventures into gaming again with investing on a player wagering site- Player’s Lounge.Players’ Lounge started as an organization focused on creating live gaming competitions in New York, later shifted to the worldwide online platform. This comes as no surprise as Drake has reportedly shown interest in gaming for a long time and his desires to venture more into gaming.Just a year back Drake was seen playing fortnite with Ninja live on stream, from then he went with different gaming ventures such as Funding the gaming org 100 Thieves. In a post on Medium the CEO of Player’s Lounge, Austin Woolridge said that the organisation has secured a $3 million funding from various sources which included some big names such as Comcast, Drake and Strauss Zelnick. With the latest funding talks completing, Player’s Lounge will be looking to add more games and streaming capabilities to the platform. Today, Players’ Lounge offers tournaments in a variety of games, including Apex Legends, Fortnite, and FIFA. With this investment Drake will be officially be joining other big orgs in gaming ventures. Drake later on commented that this is just starting and he is looking to invest more into gaming.